Thanks to all our customers for their continued support. 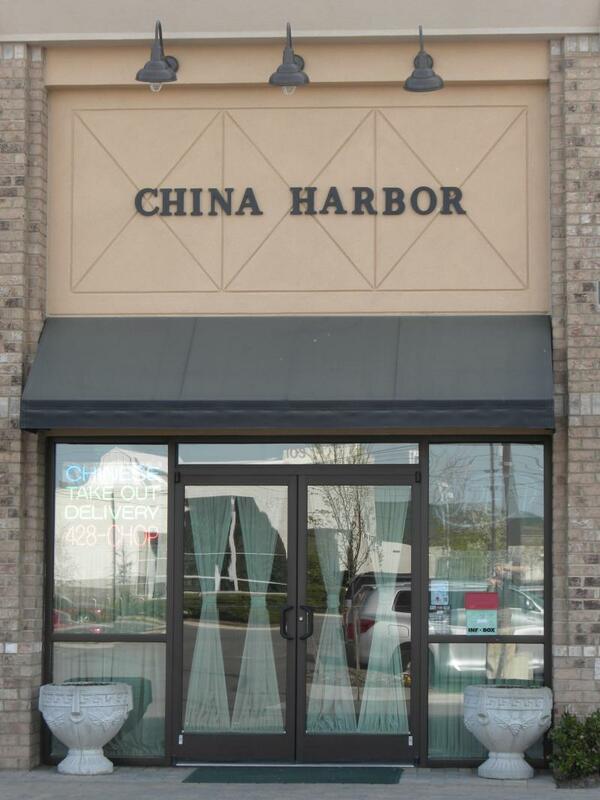 We are located in the CYPRESS SHOPS @ 616 Virginia Beach Blvd. #103 .....just a few stores down from Mary's Restaurant. Please come in to see us at our take-out & delivery location. Delivery Areas: VB Oceanfront and surrounding areas such as......North End, Bay Colony, First Colonial, Great Neck, Croatan, Shadowlawn, Dam Neck, Ocean Lakes and other areas. 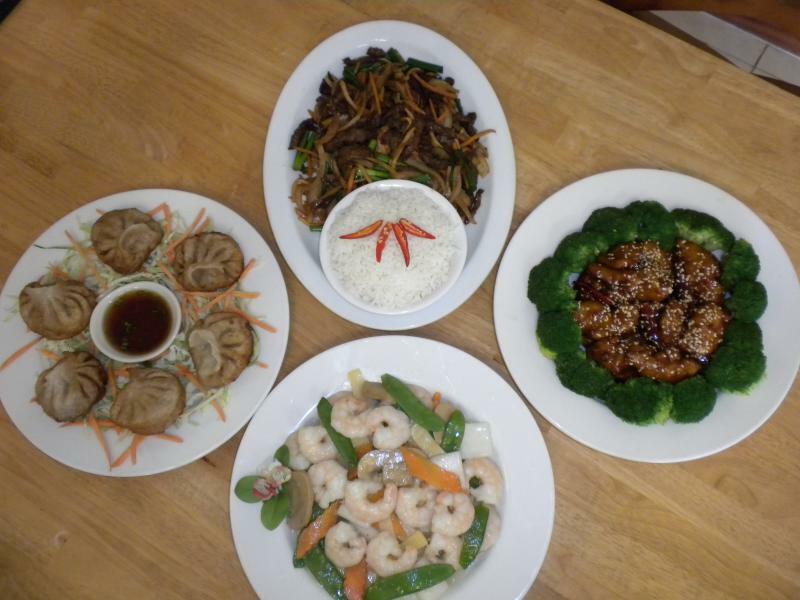 Please call ahead for a carry out or we will be happy to deliver fine chinese cuisine to your door. We prepare our dishes with fresh vegetables and quality meats. Entrees are prepared when ordered and may be modified to accommodate "SPECIAL DIETS". MSG may be omitted upon request. Hot & Spicy entrees are denoted by an (*) and can be altered to your preference. The main entrees are served with half-pint steamed rice and fortune cookie. Please call 428-CHOP (428-2467) to inquire about our extensive menu.